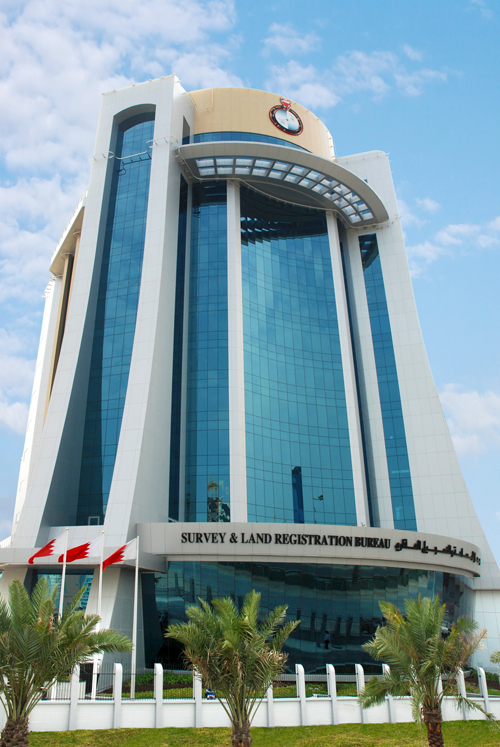 The working document available here will develop with time and provides specifications and guidelines for as-built surveys for the update of topographic base mapping for which the Survey and Land Registration Bureau (SLRB) is custodian. The data update will be maintained through systematic review and inclusion of as-built data on a project by project basis. All work shall be performed and presented in accordance with the following requirements to ensure that SLRB maintains (and enhances) the standard, quality and procedure of data capture and data content. To obtain a copy of the latest As-Built Standards and Specifications document plus other documentation please register as a "New User". Fill out the form, submit it and SLRB will send a reply e-mail to the one given on the form within one working day so you can gain access to; the "Download File", where the documents are stored and "Feedback" to supply us with any comment or requests. Registration is required as these are working documents that will be updated regularly, so by registering, we will be able to give you an e-mail alert of any changes. If you have not registered and have obtained a copy of these documents by other means then SLRB will not be held responsible for notification of any changes that may effect As-Built requirements. Note a list of SLRB recognised Surveying firms can be obtained through the "useful links" tab or here.